Disclaimer: Wipro does not charge any recruitment fee, neither have we appointed any agencies to do the same. 1. The test date and Venue will be communicated via E- mail . 3. 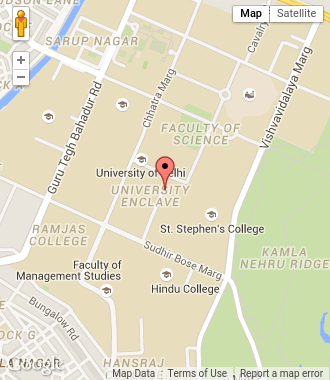 This drive is specifically for Delhi University affiliated colleges. 4. Mandatory to carry your college ID card and a government ID proof.